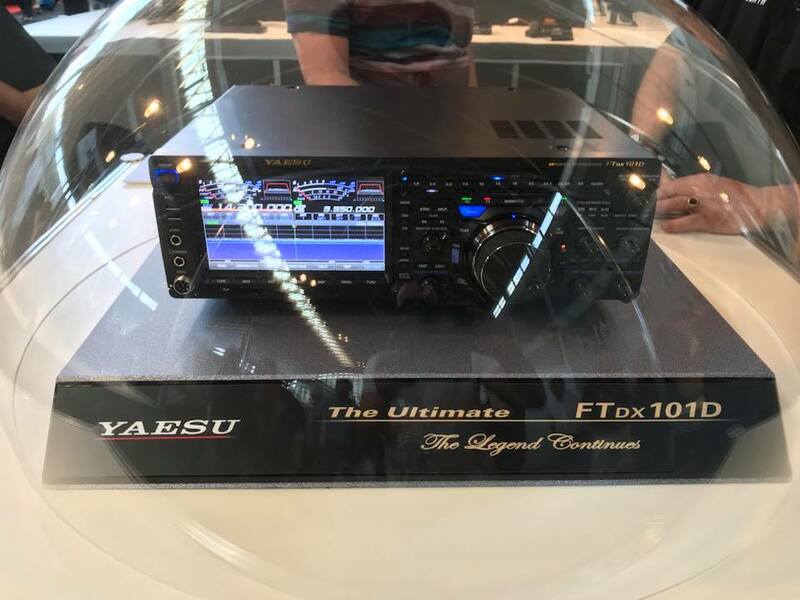 YAESU is excited to introduce a new High-Class HF/50MHz 100W Transceiver – FTDX101D and the first sample will be seen at Dayton Hamvention 2018. 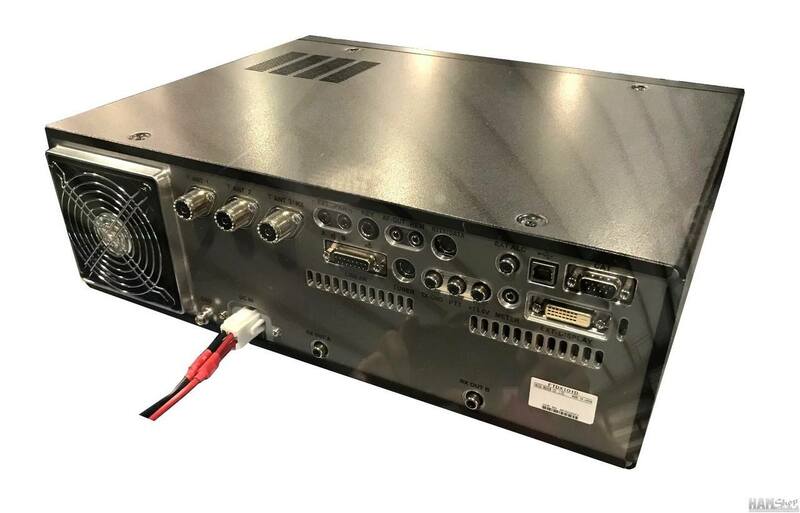 This information and the sample showed at Dayton are only the preliminary introduction, and any detailed information such as pricing and date of release is to be announced at a later date. The new FTDX101D is utilizing the latest SDR Technology and classified as our High-End HF line, the FTDX series,which amateurs have come to know represents quality. As you may recall, the name “101” comes from our legendary-popular best seller FT-101 series. 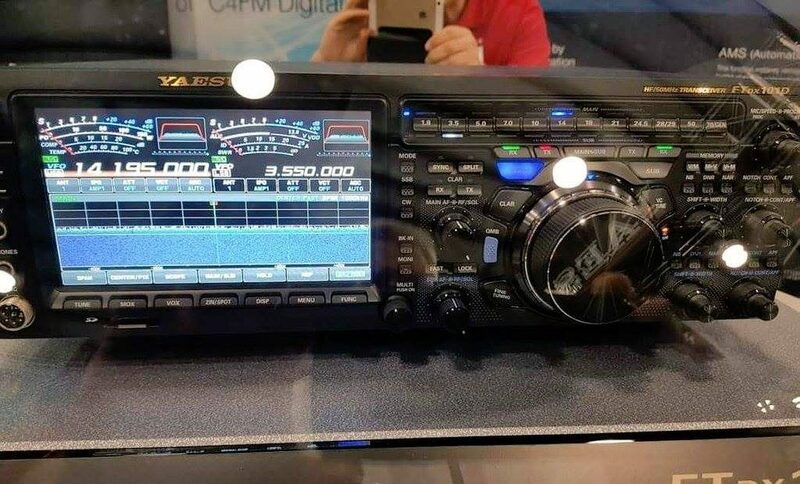 With all its strength, YAESU produced this new HF transceiver to carry on the tradition of high quality known from the original 101 series. 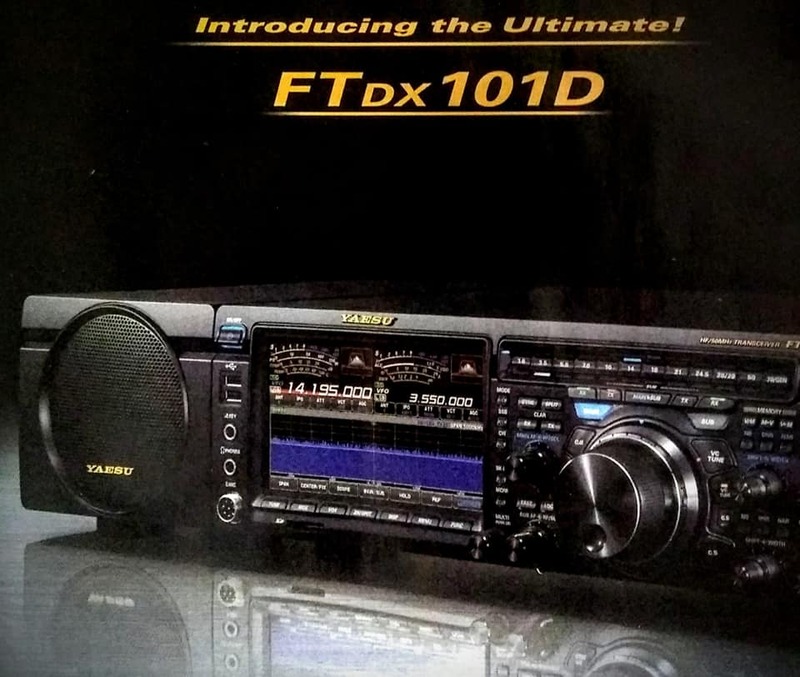 The new FTDX101D will be certain to satisfy the variety of many amateur radio enthusiasts’ demands and contribute to your business into the future. Once we are ready to accept your orders, we will make an official announcement. 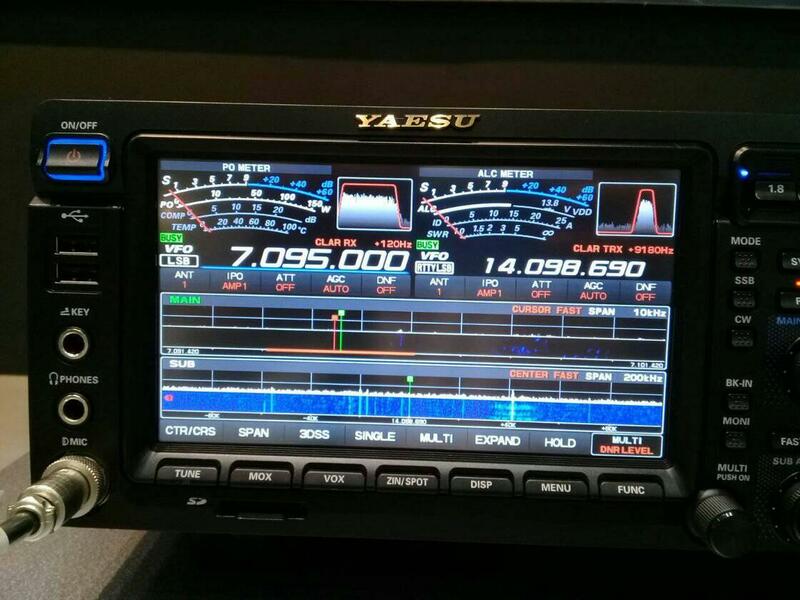 Please be ready for this forthcoming exciting new radio! 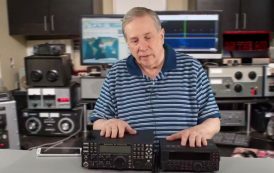 This is a quick video about the Yaesu FTdx101D announced at the Dayton Hamvention with all the information available at the event. Please forgive the video quality as I film very quickly with my cell phone.